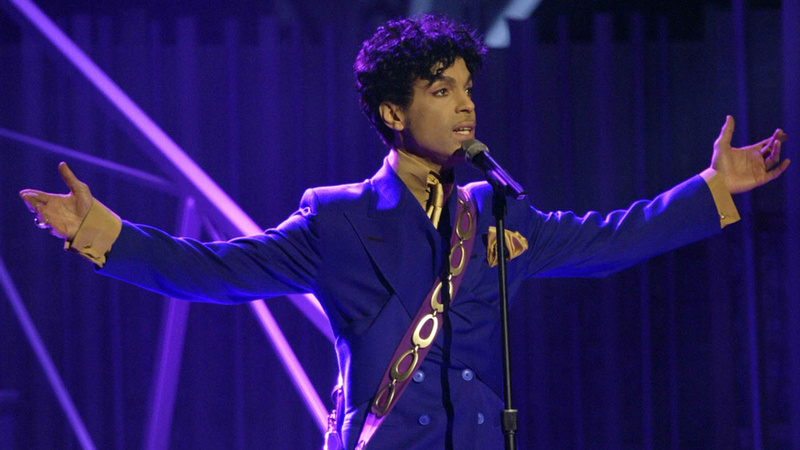 A new movie musical will feature the music of Prince in the style of Mamma Mia of ABBA. Variety magazine has revealed that the rights of a number of the classic tracks of the late musician had been acquired from his state by Universal Pictures. It added that there were plans to feature the songs in a movie boasting a fictional narrative, which would be highly similar to the Swedish group’s hit films and stage films. According to some sources, the Universal chiefs as well as the estate officials have chosen not to make a biopic on the life of the 1999 hit maker. Prince died in April 2016 and it is believed that there would not be any point in making a biopic since most of his life was already covered quite extensively in Purple Rain, a semi-autobiographical movie released in 1984. Prince had played the role of a rock star in the movie, one that had been based on his own character. It was reported by Variety editors that meetings with potential producers and writers have already begun and executives are looking to discuss the project. These editors are immensely inspired by the success achieved by Mamma Mia!, which began its journey as a musical. It showcased the story of a young woman who sends an invitation to three men to attend her Greek island wedding as she believes one of them could be her father. ABBA’s music has been used as part of the movie and has received positive feedback. There are some executive producers who are already attached to the project and the list includes Troy Carter, who is the entertainment advisor for the Prince’s estate. There is also the Chief Executive and Chairman of Universal Music Publishing group, Jody Gerson, the publishing administrator worldwide for his back catalogue. In recent years, musical movies and stage shows have become some of the biggest earners for Universal Pictures. It is not just the Mamma Mia! Movies that have worked in their favor, but they have had some other successful musical hits such as Pitch Perfect and Les Miserables. It seems that the studio bosses want to continue with this winning formula as they have some other similar projects in the works. They are working on a festive rom-com called Last Christmas, which features music by George Michael. There is another project that’s due next year and is an adaptation of Cats by Andrew Lloyd Webber. Prince’s death came as a shock to the entire music world and fans of the musicians were left distraught. He died at the age of 57 and the cause of death was an opioid painkillers overdose. Nonetheless, the fans can expect to be treated with lots of new music from Prince for years to come as there are songs from his famous vault of unreleased material, which are planned for release. Ava DuVernay, a Wrinkle in Time filmmaker also has plans with Netflix about making a documentary movie on the life and career of the star.